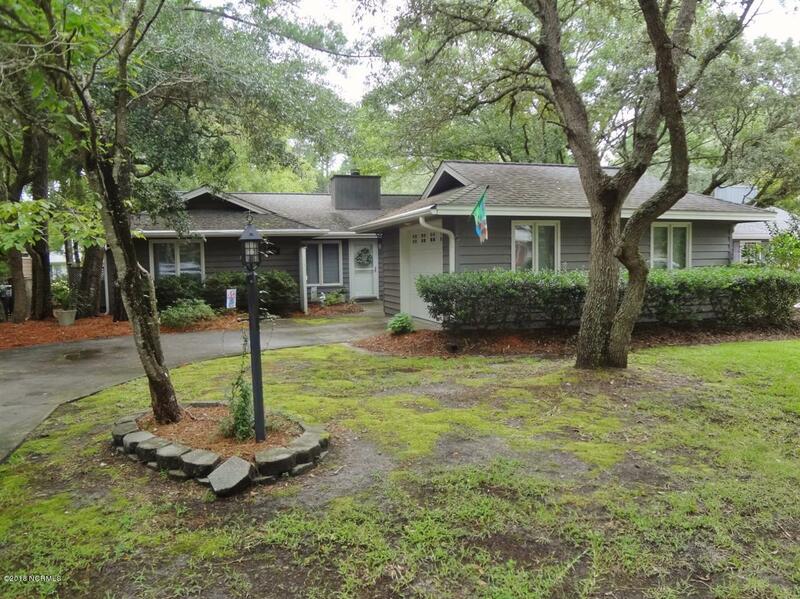 See pictures below of the Oak Island, Southport, and Leland areas in Brunswick County North Carolina. 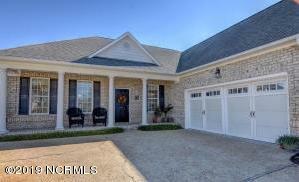 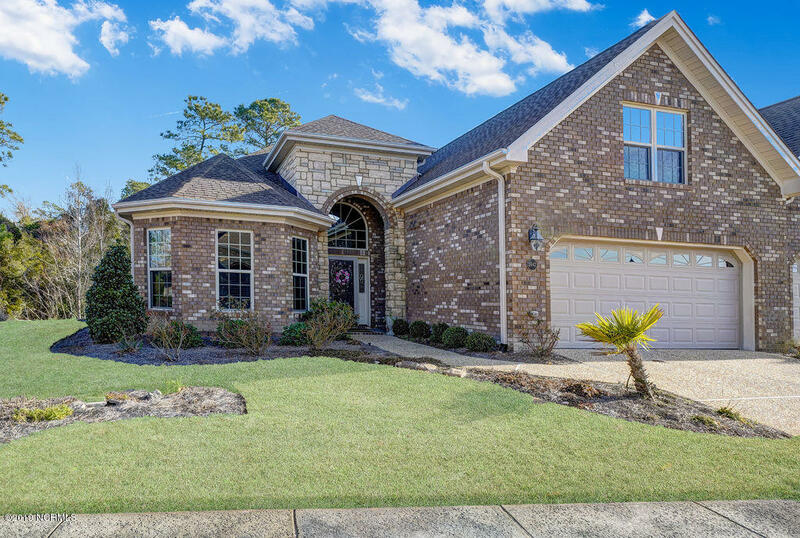 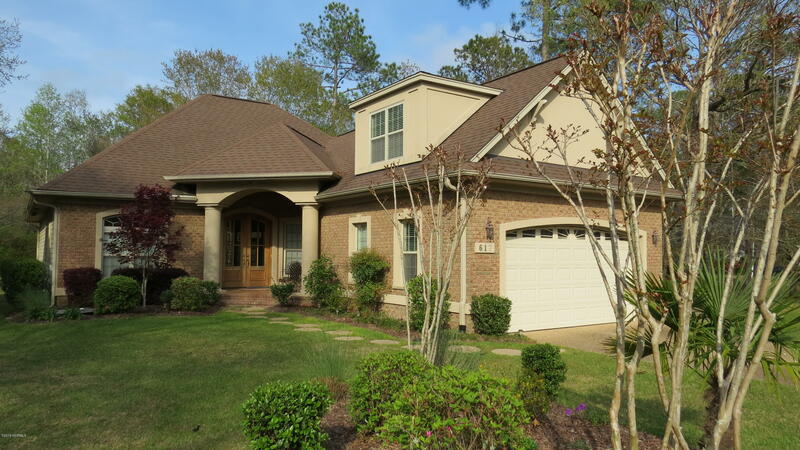 View Winding River Plantation, St James Plantation, andgolf course communities, and find the small towns and Brunswick County beach and island communities. 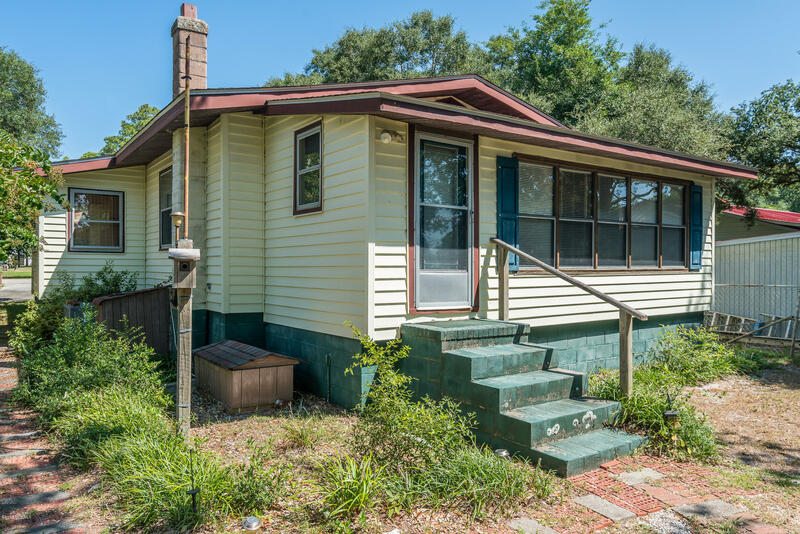 Click on the images below to find videos, photos, and information about the area. 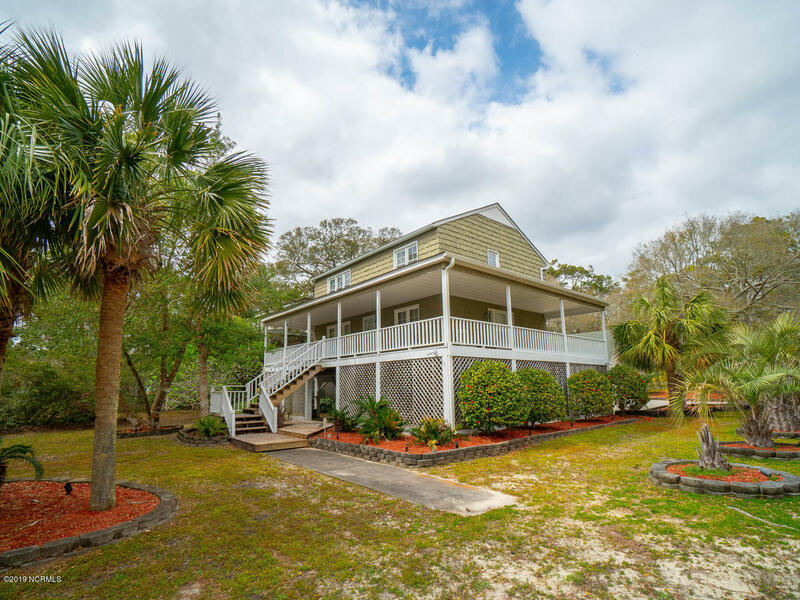 Enjoy the beaches, Atlantic Ocean, and Intracoastal Waterway, play the golf course at Oak Island and Caswell Beach, and visit the Oak Island Lighthouse. 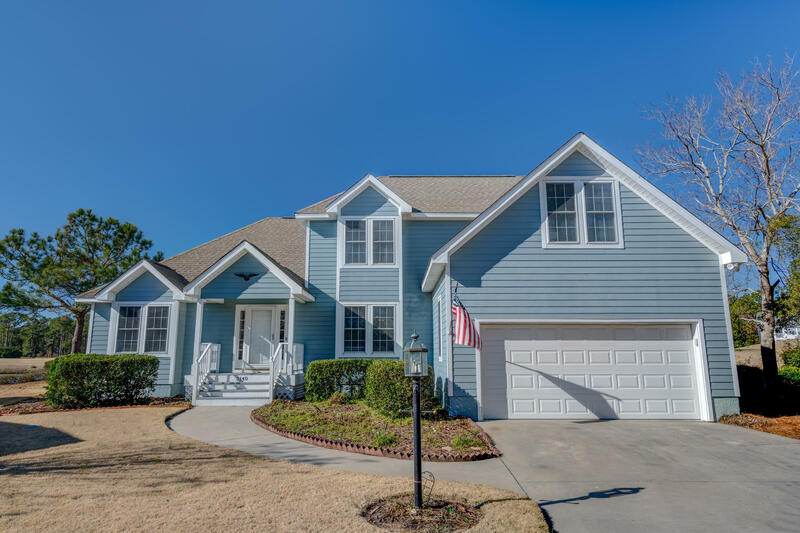 Find shopping and dining in the Oak Island, Southport, and Brunswick County area, and see beach houses, cottages, and Intracoastal Waterway homes and lots. 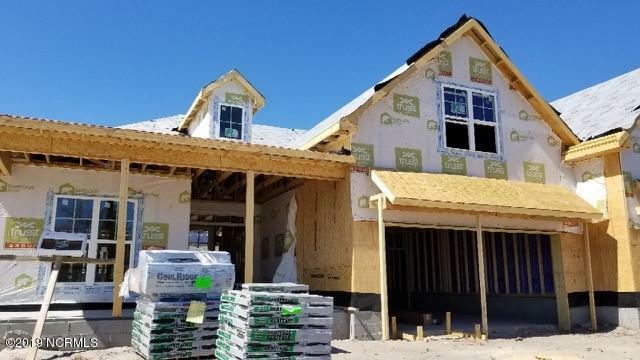 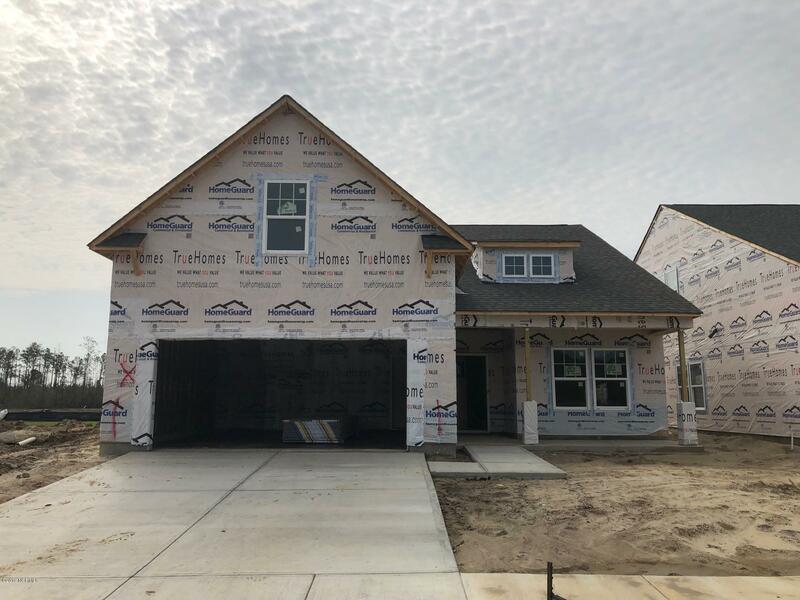 If you plan to build a new house in the Oak Island and Brunswick County area, see Oak Island NC lots for sale, and find southeastern and coastal NC real estate and homes for sale. 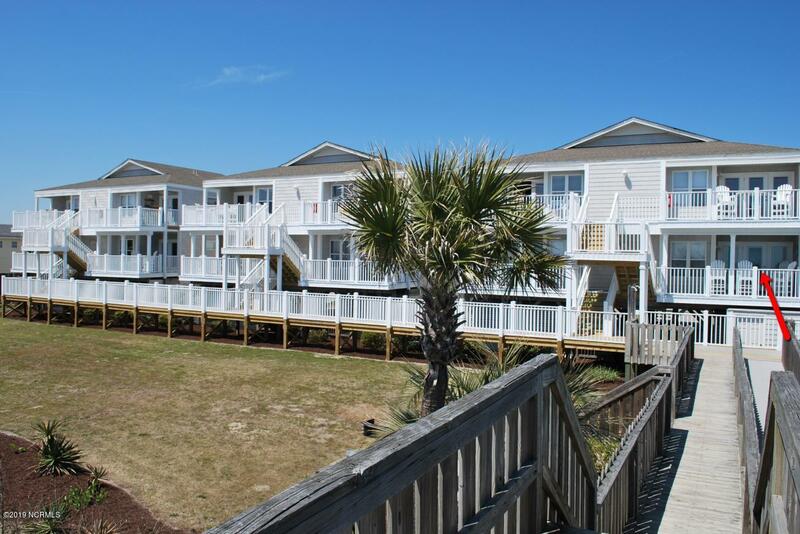 Enjoy Oak Island pictures and videos and visit the Brunswick County, Caswell Beach, and Oak Island NC area. 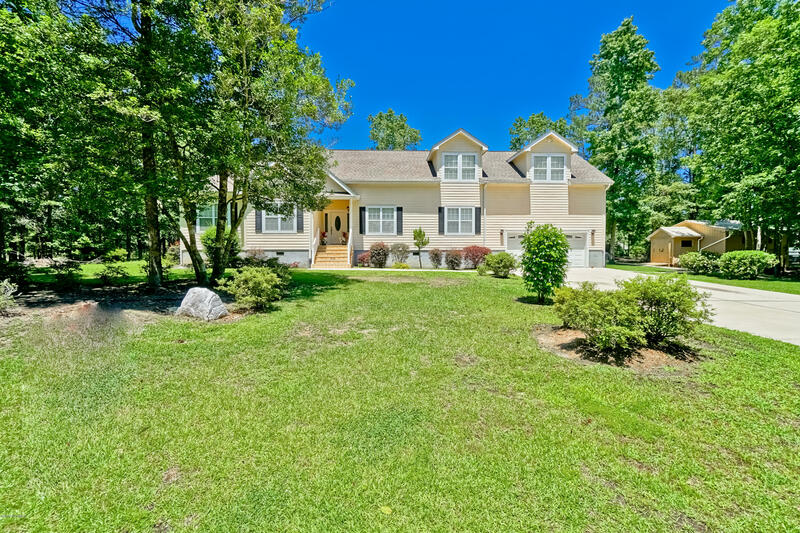 Find the town of Leland in Brunswick County but only minutes from the City of Wilmington and New Hanover County. 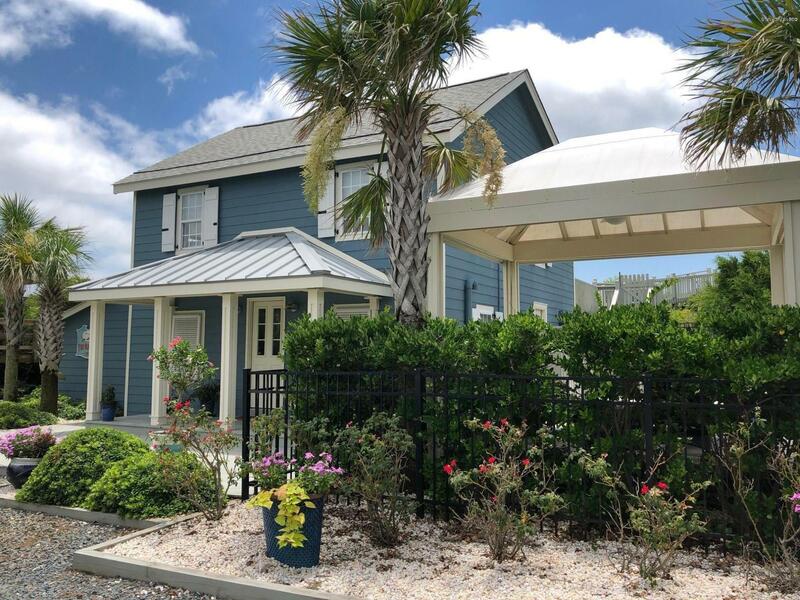 Shop the stores and businesses, and dine in the restaurants and local eateries in the Leland area. 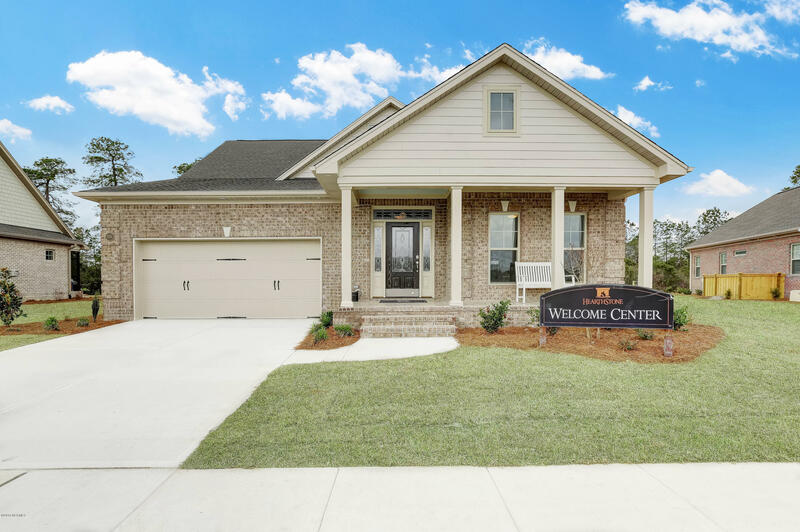 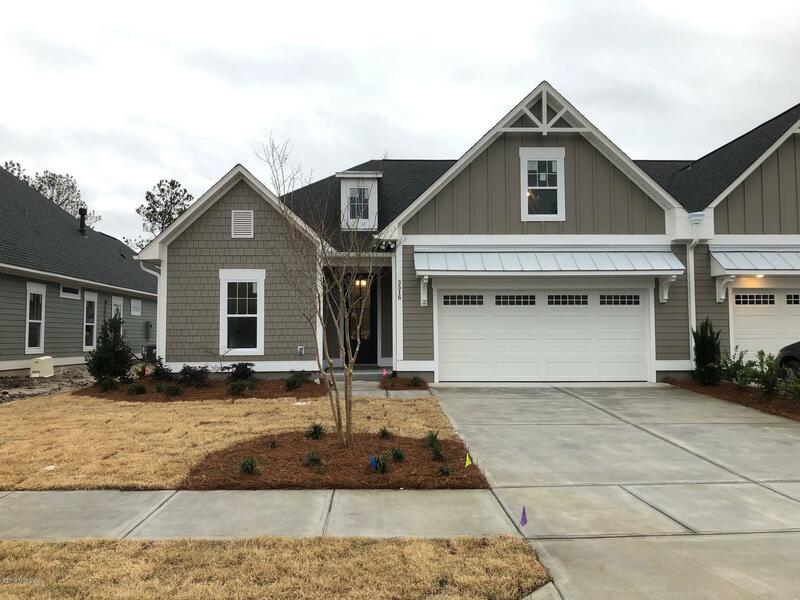 Find Brunswick Forest, Magnolia Greens, and Leland NC golf course communities, and see the Grayson Park, Waterford of the Carolinas, and Compass Pointe communities. 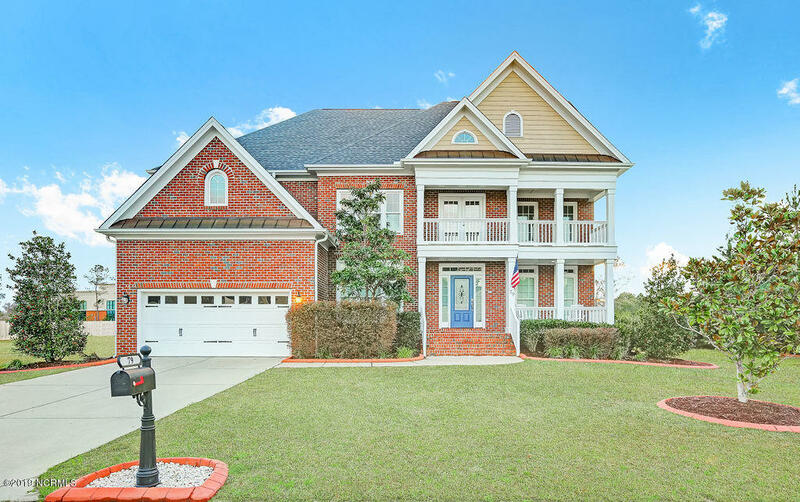 See Leland NC videos and photographs, and find condos, real estate, and lots for sale in the Leland area of coastal North Carolina. 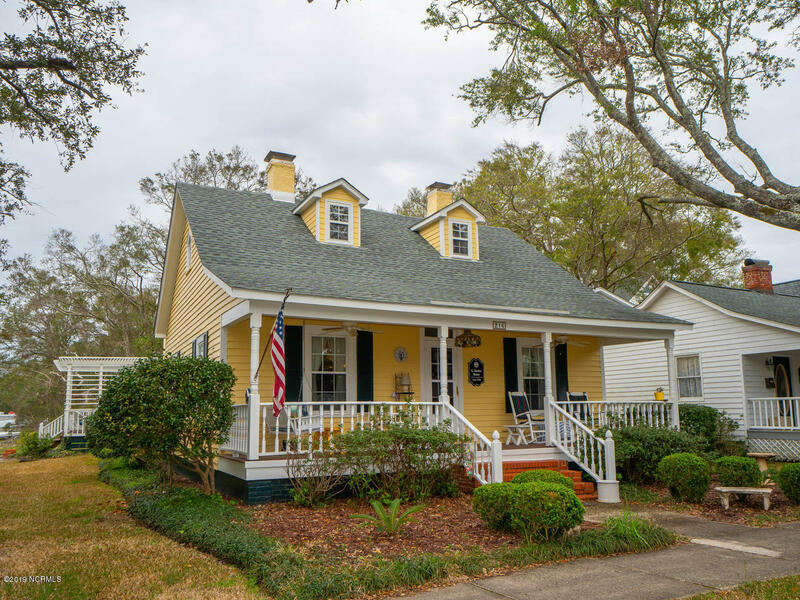 Visit the small town of Southport on the Cape Fear River. 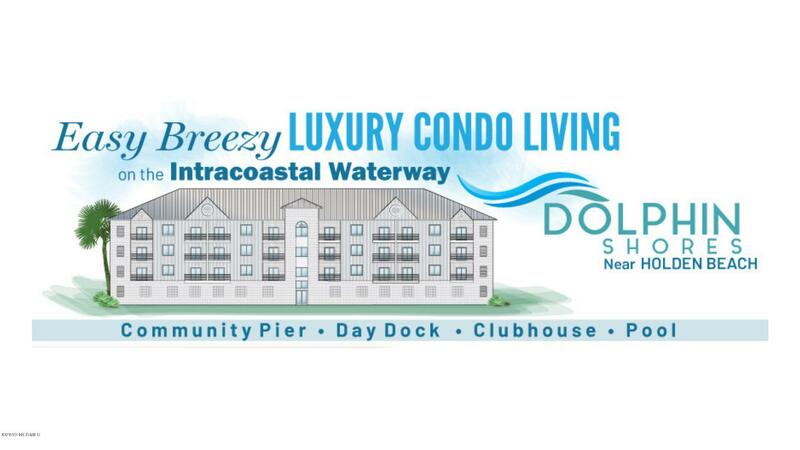 Watch the Ships, fishing vessels, and sailboats from the benches and swings at the Waterfront Park, and find a marina and the Old Yacht Basin area. 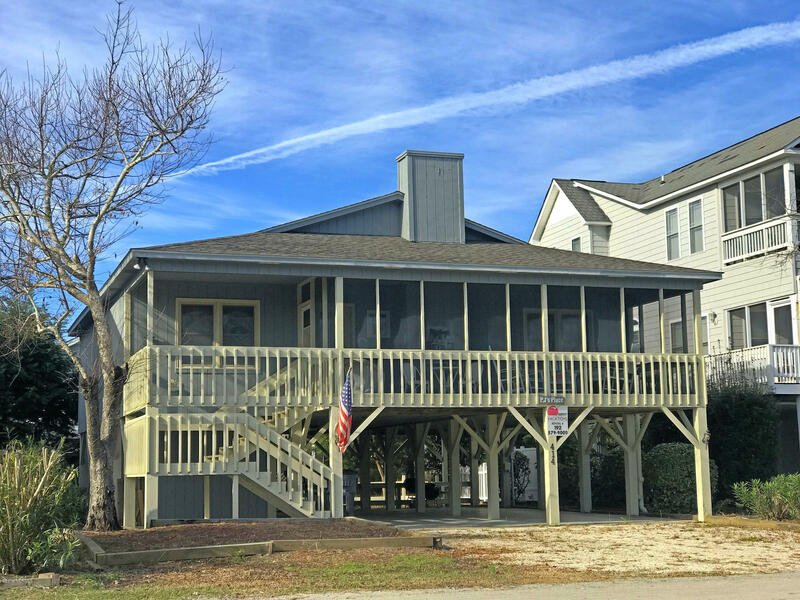 Shop the stores and businesses in the downtown area, find restaurants and local eateries, and view pictures and videos of the Southport NC area. 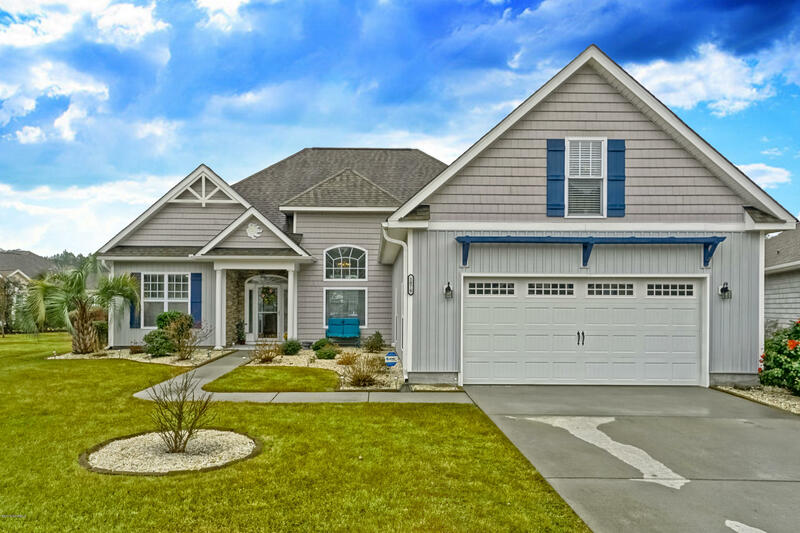 If you are moving to southeastern North Carolina, Brunswick County, and the Southport area, find waterfront homes, cottages, and bungalows, and see The Hammocks at Southport, Arbor Creek, and Southport NC real estate, homes, and communities. 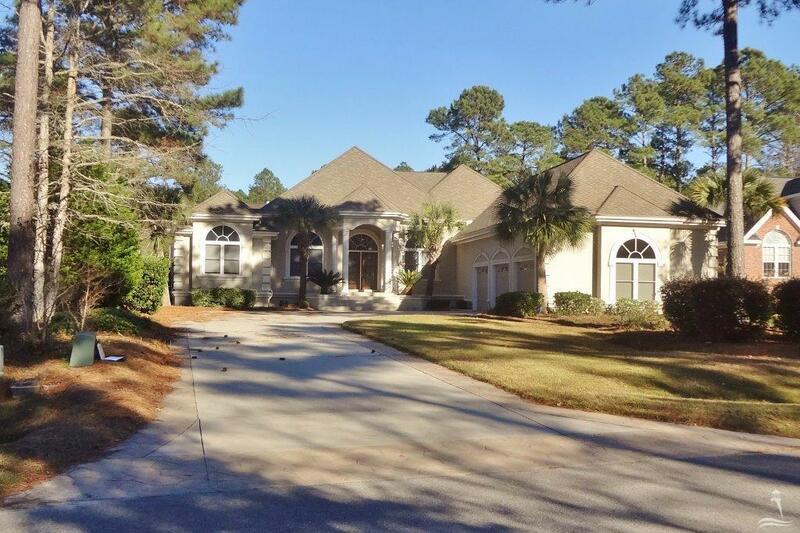 If you are looking for a golf course community, find Winding River Plantation in the Bolivia NC area of Brunswick County. 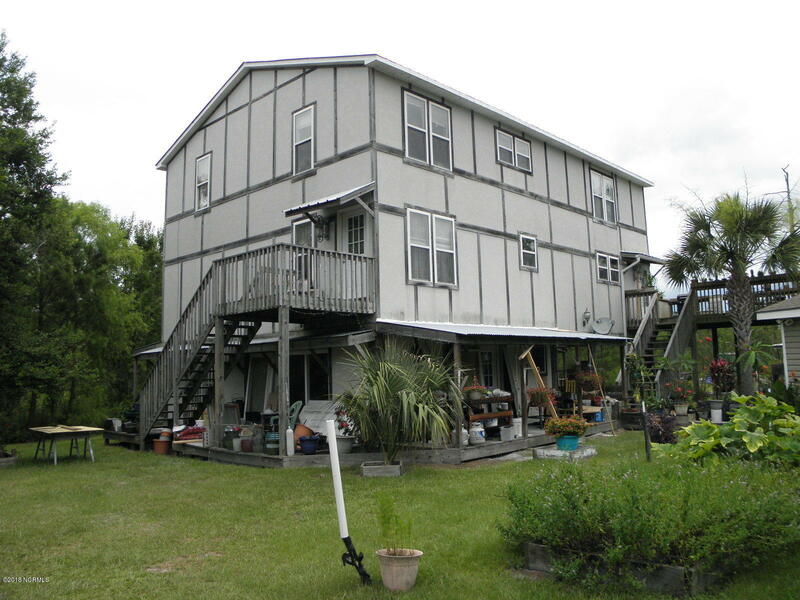 See videos, photographs, and the Bolivia NC guide. 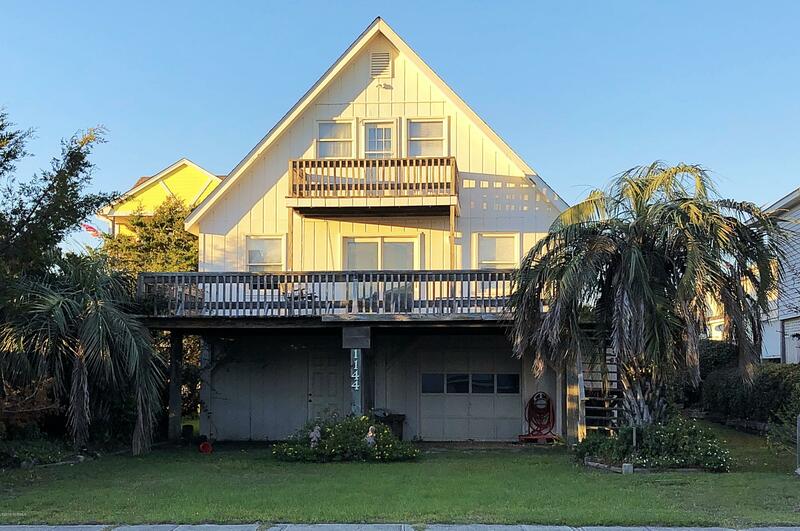 Visit the town of Shallotte, and the Supply NC Holden Beach area, and find the Calabash and Sunset Beach area in Brunswick County. 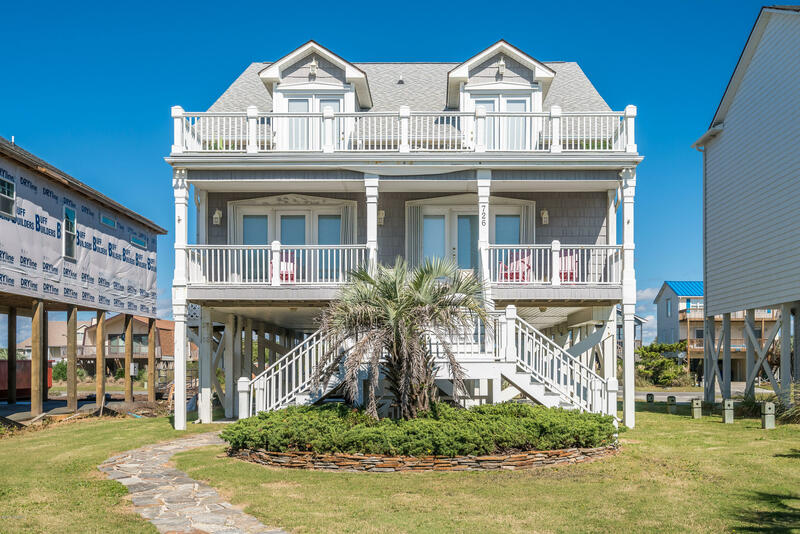 Browse the Oak Island, Carolina Buzz, and Brunswick County blogs, and see the North Carolina guide for pictures, videos, and property information. 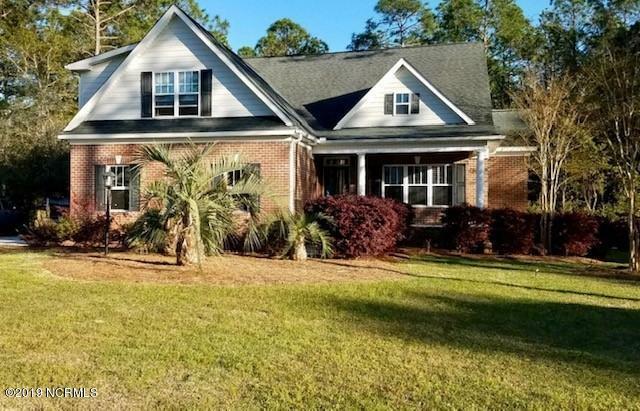 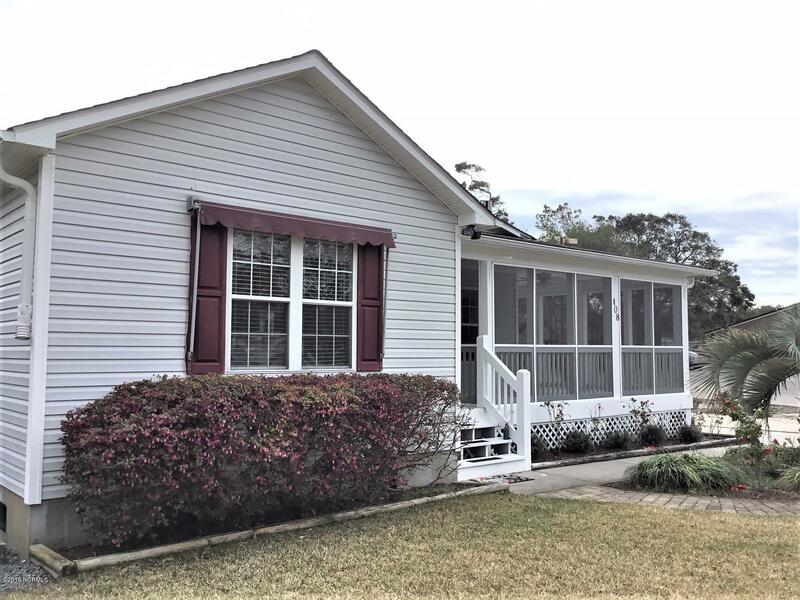 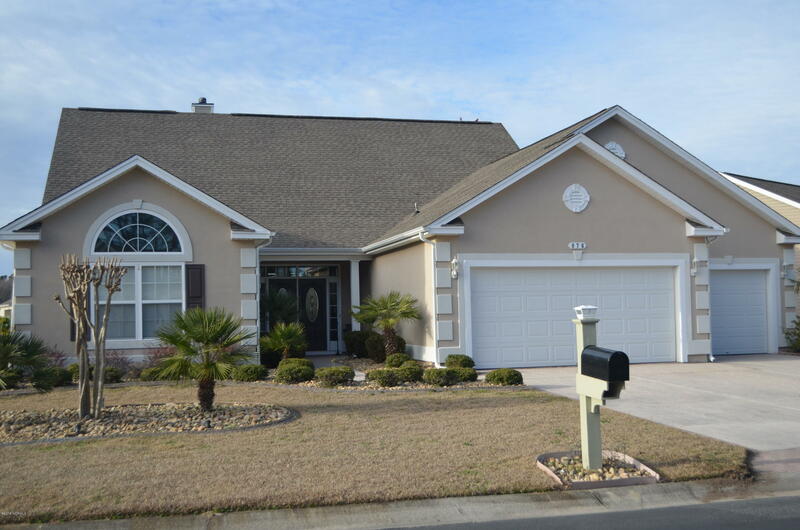 If you are moving to the Oak Island, Southport, and St James Plantation, or if you are looking for a property at Winding River Plantation Bolivia NC, Leland, or another area of Brunswick County, view real estate, homes, and NC Property Tours. 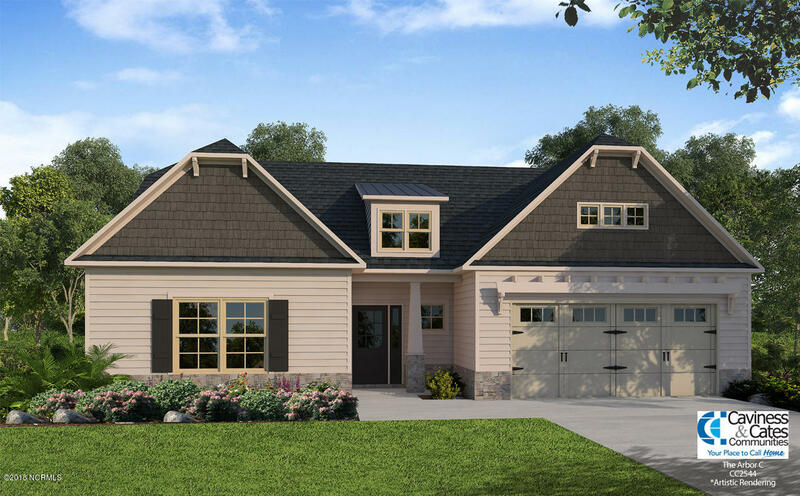 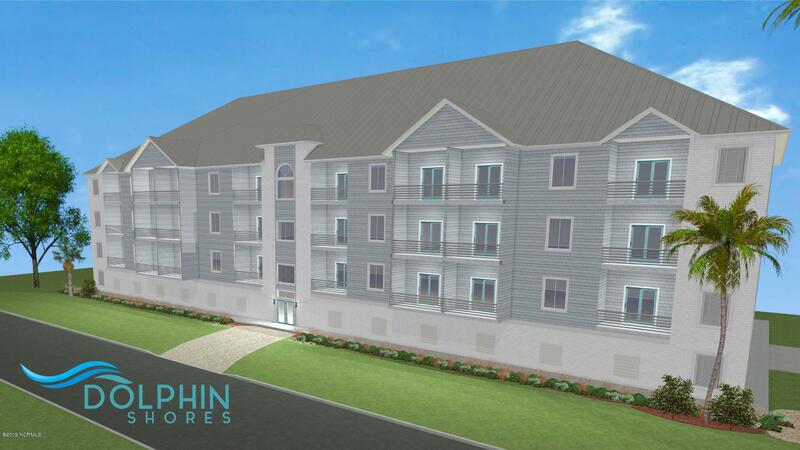 Plum Island II Townhome By Trusst Builder Group. 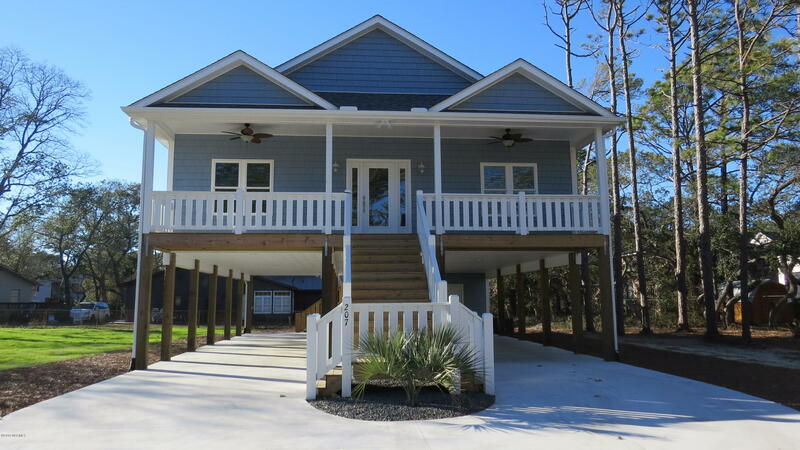 Provided courtesy of Oak Island Realty, Inc.